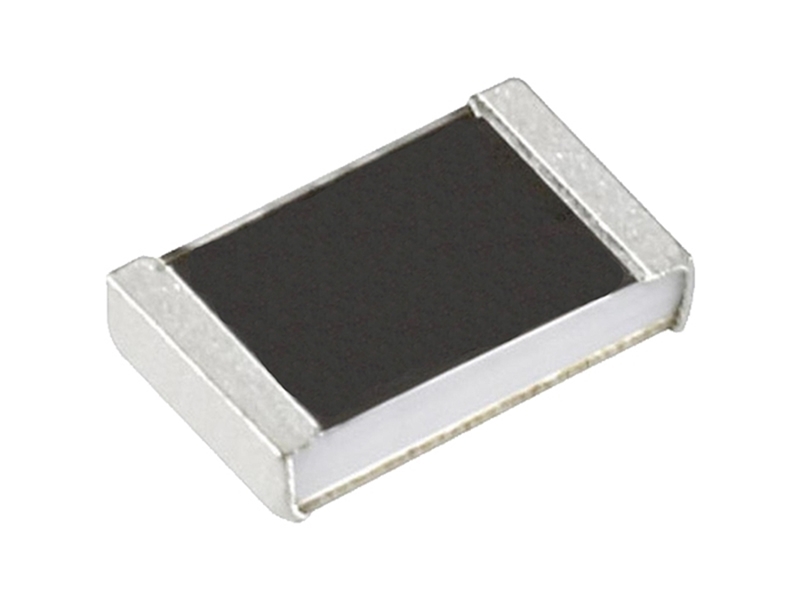 Welwyn / TT Electronics MFC Series Chip Resistors are the metal foil on ceramic chip resistors in 0603 sizes. The resistance range of these resistors is 5 to 20mΩ. The MFC series resistors provide high power rating of 500mW. This high power rating makes these resistors ideal for highly compact current sensing in the 1 to 10A range. The MFC series resistors are ideal for industrial and medical segments of the market. Applications of the MFC series resistors include power supplies, DC-DC converters, and lighting drivers. You can check out our resistor products here.